I don’t blame Etta James. Really, I don’t. 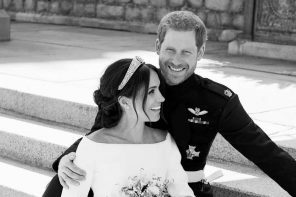 It’s not her fault that she created one of the most amazingly beautiful wedding songs that was so romantic hundreds of thousands of brides chose it as their first dance song. And let me make this clear: just because it’s popular doesn’t me you SHOULDN’T use it as your wedding song. 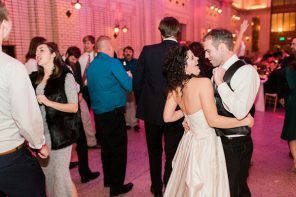 If you love the music and lyrics (and who doesn’t) then you should absolutely consider it for your wedding song. However, if you’re looking for a potential wedding song that is a little more under-the-radar, I’ve come up with a list of what I consider to be underrated songs that could be perfect for your first dance. Be warned, however, that this list does not include any recent Top 10, 20, or even 100 hits. A lot of these songs are from the 70’s, 80’s, and 90’s…and the most recent one is from way back in 2011. That’s not to say there aren’t any great underrated and unique wedding songs from the past couple years. It’s just that these are the wedding songs that seem to constantly take up rotation on my playlist so I wanted to share. Ready for more? Check back often for underrated and unique wedding songs as well as wedding song compilations. 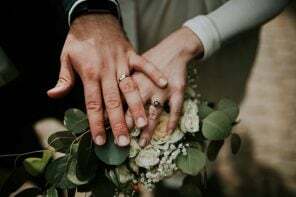 In the meantime, let us know what your wedding song is in the comments section, below! 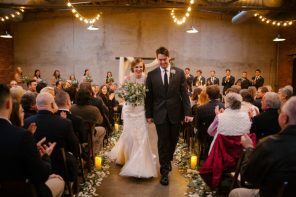 TIP: Once you’ve picked out your wedding song, check the other big items off your list with our Wedding Planning checklist. This version of the song was an early demo of “You Only Live Once” from the Strokes third album, First Impressions of Earth. It’s completely different from the album version, and features Nick Valensi playing keyboards with Julian Casablancas singing the lyrics softly. I think the result is gorgeous, and would work great as a unique first dance song that most people probably haven’t heard yet. You’ll soon discover that there are two Van Morrison songs on this list (that also happen to be my two favorite. Period.). This 1968 song appeared on Morrison’s second album, Astral Weeks, and I could probably argue with you that it’s the most romantic song ever made. I like Neil Young, but I’m not a die-hard fan. However, this song really, really, makes me want to be one. Every time this song comes on I sit and sulk that we can’t dance to it at home when we’re 95 and tell our great-great- grandkids about how this was our wedding song. Sigh. If you’re not big into slow-dancing, this song has pretty much the perfect rhythm for just swaying back and forth…which is generally my go-to dance move when I’m not embarrassing myself trying to pretend like I can do more. Can we talk about how this version is even better than the original? And don’t get mad at me because Noel Gallagher said the same thing. I had my bridesmaids walk down the aisle to this song, though I think it could work equally as well for a first dance song. It’s slow and sweet and Cat Power is unique enough that your music nerd friends will love it and your parents will reminisce about the original version by Phil Phillips. Everytime I hear this song I’m instantly transported back to high school and all those serious adolescent heartaches…which means it’s probably achingly perfect as a first dance song. It’s also not as dated as some other songs from that time period, which means you can play it without anybody giving your the side eye. (Hello, Cranberries). I don’t automatically think of U2 when I think of wedding songs, but this one really is great. 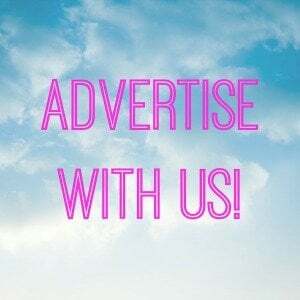 And unless you’ve been watching Reality Bites on cable as much as I have, there’s a good chance most people haven’t heard it in awhile. I realllllllly wanted to make this our first dance song. It’s on my Top 5 Favorite Songs Ever list, but my now-husband wasn’t a fan of some of the lyrics. 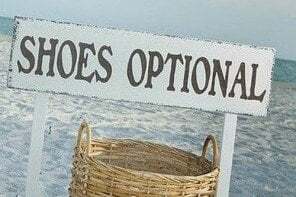 And to each their own. I turned down several songs he loved because I just wasn’t feeling them. It’s all about compromise, right? This was our wedding song! 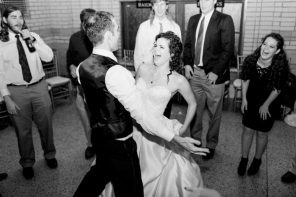 We went back and forth on a first dance song we loved, and this ended up being one we both really liked (it was also one of the only songs we could remember playing on the jukebox on one of our first dates). While it might be slightly more played than a couple others on this list, I still consider it an underrated wedding song. If I were to pick the best, most unique song on this list, it would have to be this one (I told you these weren’t in order). 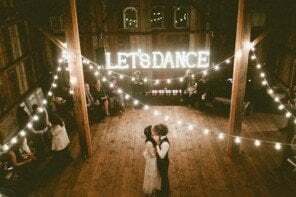 It’s a passionate, awesome song that I’ve heard zero people play as a first dance song (though if this was your song let us know!). Plus, Bowie never goes out of style. We searched and searched and searched for a Red House Painters that could work as a first dance song. The problem, as most RHP fans know, is that while the have gorgeous songs the lyrics are usually about love gone astray (as most good love songs are). But this cover is not, and it’s by the Red House Painters so it’s a win-win. I think this song is heartbreakingly beautiful. 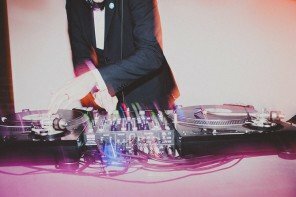 It’s a little long so I would talk to your DJ about trimming it SLIGHTLY if you go with it as a first dance song, but otherwise it’s sweet and romantic and downright cinematic. This was an original song written for the Cameron Crowe movie, Elizabethtown, which makes it a bit more under-the-radar and unique (even if you’re not a fan of the movie). It still, however, has that gorgeous tone My Morning Jacket is known for, which means it’s a great choice for a first dance song. If you’re a fan of Tom Waits this 1973 song from his album Closing Time should definitely be a top-contender for you. So the next two almost didn’t make the list because they were deemed “too girly” by some male folk I know (husband, included). 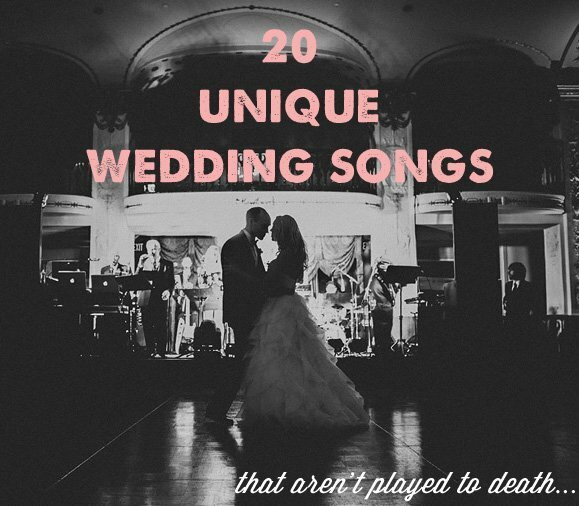 I still love these songs, though, and they’re not really played to death at weddings which means they’re perfect for this list. My teenage self is really happy with me right now, BTW. The only downside to this song? It will FOREVER make me think of that scene on the rollercoaster with Reese Witherspoon and Mark Wahlberg in Fear. :/ It’s still beautiful, though, Marky Mark be damned! 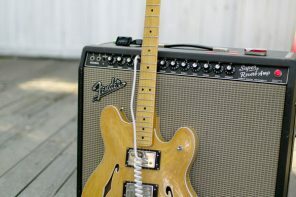 Looking for more musical inspiration? Check out my recent suggestions for best wedding music. Our first dance was to Heroes and it was amazing! We used the long version, danced our hearts out for the first 5 minutes, and then pulled everyone in to dance with us. Greatest list ever! One of my favorite songs is Mazzy Star Fade into You and you totally reminded me of that! Thank you! Ashton Lane’s (Primrose Hill) does have that highly cinematic vibe of the best outside wedding songs. Written and set near the famous Abbey Road and sung for true hearts everywhere. Enjoy!!! WONDERFUL LIST! Alot, ive never heard of! My FAVORITES were #5 & 6! I seriously got sooo captivated in that wonderwall cover i was really emotional about it and picturing MY WEDDING DAY with that song!! it’s a definate contender although we just arent doing a traditional wedding at all, but i should have a 1st dance an wedding song, and its GORGEOUS! THANKS FOR SHARING! great ideas, and excellent insight and research!! I was introduced to a few new songs on this list… loved it, esp the Mazzy Star. How I love that song, let me count the ways. Love it! Thanks for the recc! Ashton Lane’s (Primrose Hill) would fit great here as an outdoor wedding song. With a cinematic vibe,set near the famous Abbey Road Studio and the most famous spot of all, 2 hearts in love.Enjoy!! Haha! That is awesome. I like your style, too. 🙂 You’ll have to tell me what your song list ends ups being! THANK YOU! These are fantastic songs for weddings and I love the idea of “Sea of Love” as part of the ceremony. These are in line with what I am hoping to capture at our wedding in September. 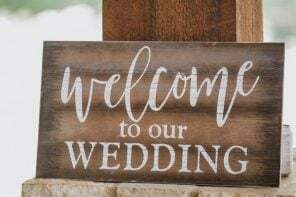 Other songs I’ve been toying with are “Times Like These” -Foo Fighters for the recessional, “Dream A Little Dream” – The Mamas and the Papas (basically just Cass,) “The Only One I Want” -The Charlatans. 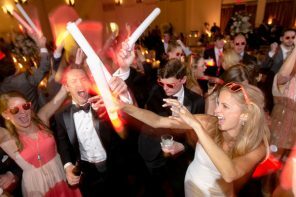 Not all of those are in the running for the ceremony, but for key moments within the reception. 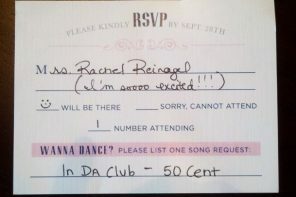 We clearly are from the same teenage era so I truly appreciate your ideas and perspective for wedding music. Also, I did get to see a couple do their first dance at a wedding to “Never Tear Us Apart,” and it brought tears to my eyes it was so beautiful. And yes, very refreshing because it wasn’t something I’ve seen a dozen other times. I’ll always enjoy hearing that song and am only rejecting it for my own first dance because a friend already did it.